The NDIS will provide about 460,000 Australians under the age of 65 who have a permanent and significant disability with the reasonable and necessary supports they need to live an ordinary life. This includes people whose disability is a cognitive, intellectual, neurological sensory or physical impairment, or a psychosocial disability. The NDIS will help people with disability to achieve their goals. This may include funded supports to facilitate greater independence, community involvement, employment and improved wellbeing. It is designed to give people with disability choice and control over how, when and where their supports are provided. 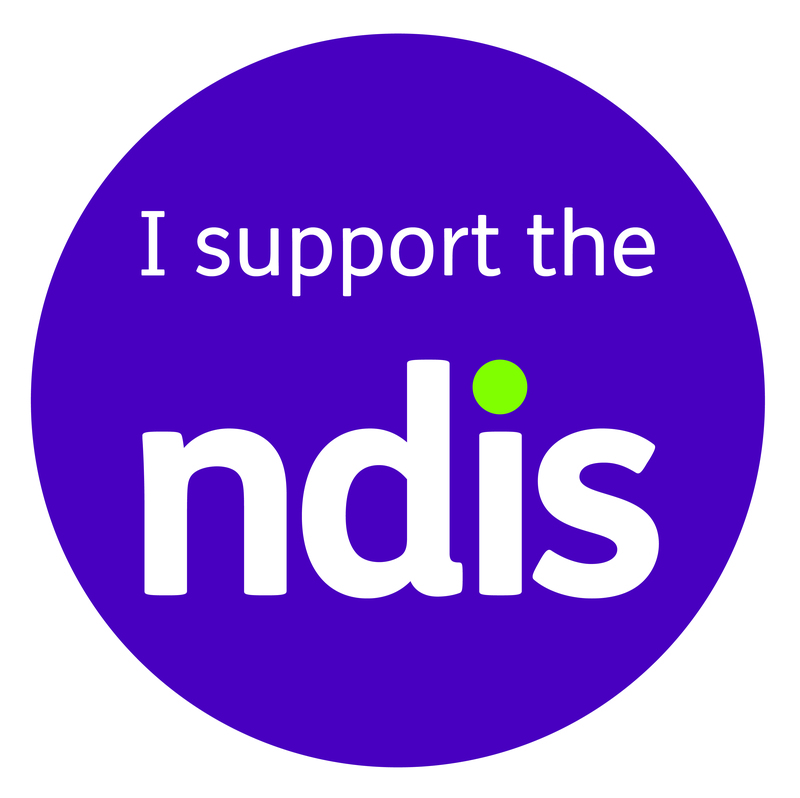 The NDIS is delivered by the National Disability Insurance Agency (NDIA) which is the independent Commonwealth Government agency responsible for implementing the NDIS. In Queensland this transition will happen progressively based on geographic phasing, from 1 July 2016 to 30 June 2019. If you are currently receiving support through the Queensland Government (for example through Queensland Disability Services) you will move to the NDIS as it becomes available in your region. Your existing supports will continue until you are covered by the NDIS. The NDIS relies on the cooperation and support of community organisations, families and carers working together to develop and maintain strong connections and networks. Information, linkages and capacity building (ILC) is the component of the NDIS that fosters this—connecting people with disability, their families and carers, with appropriate disability, community and mainstream supports. what the Queensland Government is doing to help people with disability, their families and carers get ready for the NDIS. In addition, the National Disability Insurance Agency has produced an information pack for participants. Read the Information linkages and capacity building (ILC) framework documentation. More detailed NDIS information for Queenslanders, including the Queensland roll-out schedule, is also provided by the Department of Communities, Child Safety and Disability Services. Metro North patients gain access to the NDIS according to the Local Government Area they reside in. A person can make an Access Request to the NDIS, six months prior to the NDIS rolling out in their Local Government Area. The NDIS is already available in the Kilcoy region as part of the Somerset Local Government Area. The NDIS will become available in Brisbane City Local Government Areas north and south of the Brisbane River from 1 July 2018 and will become available in the Local Government Area of Moreton Bay, including Strathpine and Caboolture, from 1 January 2019. Metro North HHS is working collaboratively with the Queensland Department of Health, Department of Communities, Child Safety and Disability Services, and the NDIA to prepare for NDIS transition for our community. For patients with queries relating to NDIS, we encourage you to contact the NDIS on 1800 800 110 and liaise with your treating team.